Garden nooks are great places for dreaming. 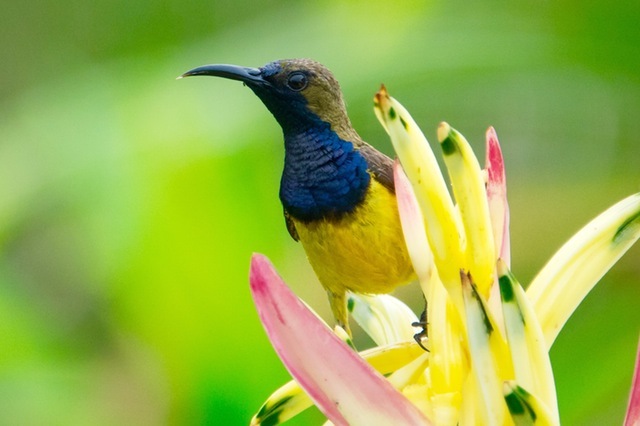 In fact, gardens as a whole, are wonderful places to experience flights of fancy, unlock your childlike sense of wonder, and get curious about the magic of Mother Nature. I'm the kind of person who saves and reads old magazines. In my collection, I have old issues of Country Life Magazine from the 1980's that I reread every winter with delight at the stories and wonder at the property prices. And I pay close attention to the gardens featured and garden nooks that beckon from every decade. I have a 30 year collection of Gourmet magazines that are a fascinating mirror on contemporary life in the 70's, 80's, and 90's, and that includes the recipes! Here at the office we have stock piles of old Horticulture, Garden Design and Gardens Illustrated that we refer to when we get stuck on a design or planting combination conundrum. And that we use for inspiration and ideas because knowing what's worked historically is the path to being able to innovate for today. As I recently curled up on my window seat with weekend reading, I browsed thru an old New York Times Style magazine. Stanley Marcus and his creation of the shopping mecca Neiman Marcus was the feature. Mr. Marcus was said to have created not just a place to shop, but a place to dream. Here, at Gardens to Love, we endeavor to do the same. We like to create nooks for seating, lawns for children to play, views to enjoy, and a place for you to dream. Here are five garden nooks you are sure to love, it's time to unleash your imagination and inner dreamer. Anyplace in your garden where hummingbirds hover is an ideal place to create a nook. Add a bench or a couple of outdoor chairs, perhaps it's as simple as two stumps. Time lost watching hummingbirds is time reclaimed from busy. Wherever you enjoy an edible, like strawberries in the garden, is the perfect place to create a garden nook. Just add a blanket to sit on and relax and enjoy the fruits of your labor, literally! 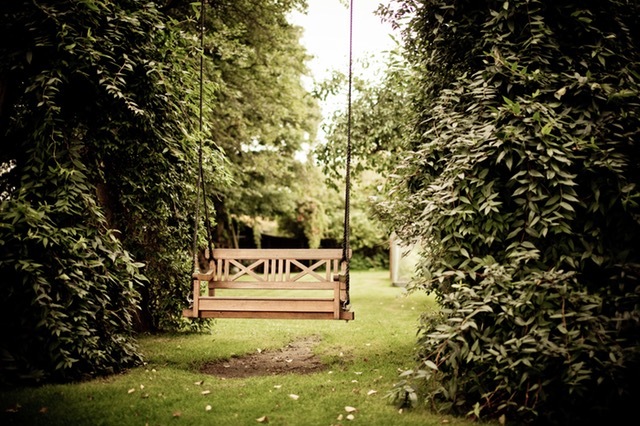 Got a place for a swing in your garden? Then you've got a glorious garden nook, perfect for reading, napping, or swinging with a friend. Garden nooks are defined more by their function and feeling than by their architecture. Bridges in a garden don't have to be over water, but instead can simply lead you to a garden nook. 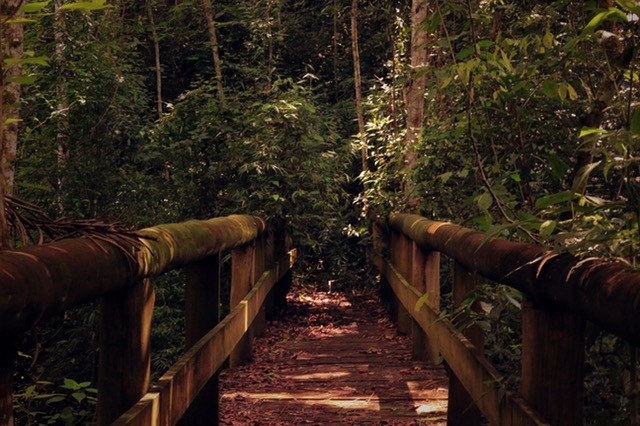 A bridge can take you a place of unexpected finds, mossy shadows, hidden beauty, and garden secrets. Where you find butterflies dancing, you'll discover a divine place for a garden nook. 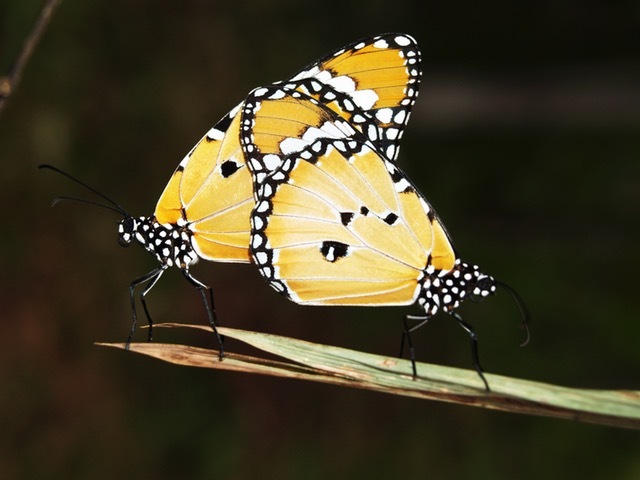 It will be colorful because butterflies are drawn to vivid yellows, lush purples, and radiant reds. And it will be sunny, nooks don't have to be dark or shadowy. Garden nooks are magical and the perfect place for dreaming. 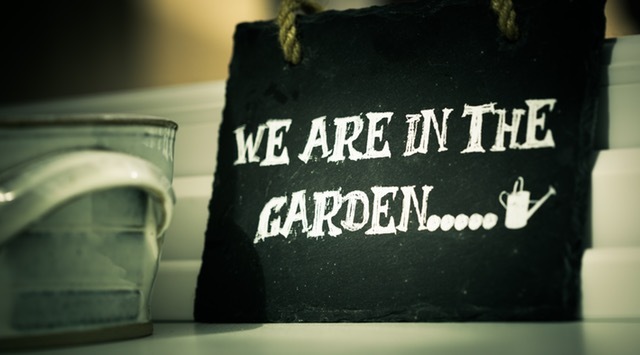 Call us to create favorite nooks in your garden.